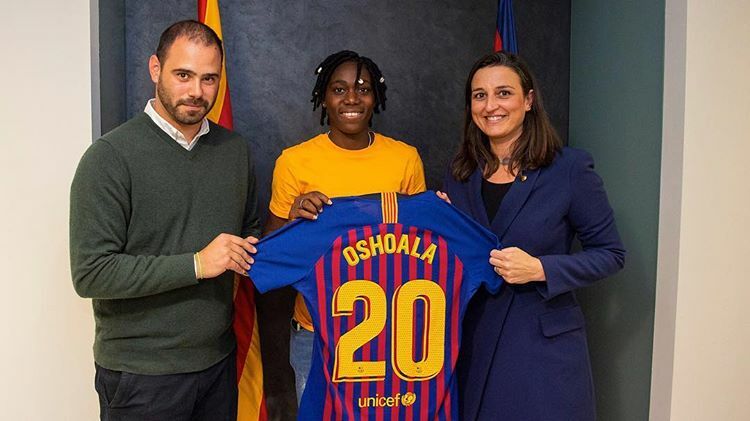 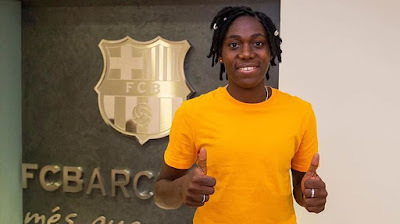 Super Falcons forward, Asisat Oshoala has joined Spanish side FC Barcelona on loan. 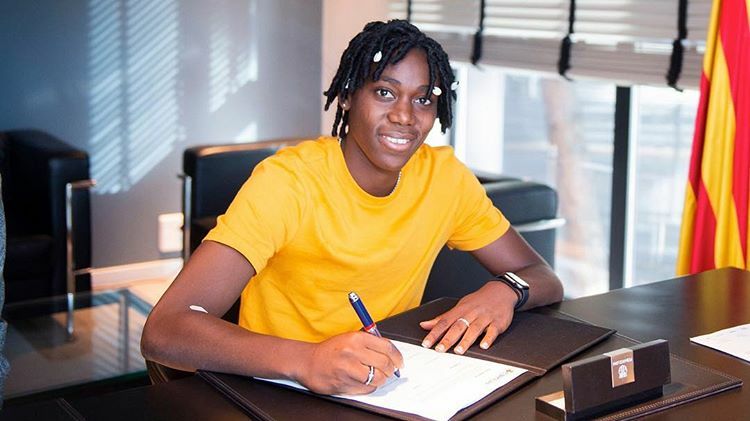 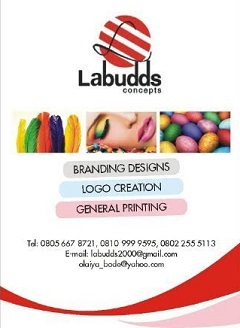 Oshoala who joined from her Chinese club, Dalian Quanjian F.C. 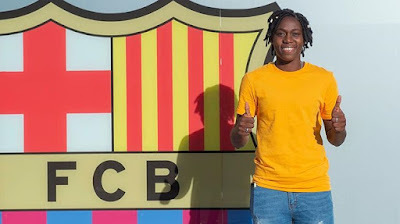 expressed her delight at joining the spanish football club until the end of the season.